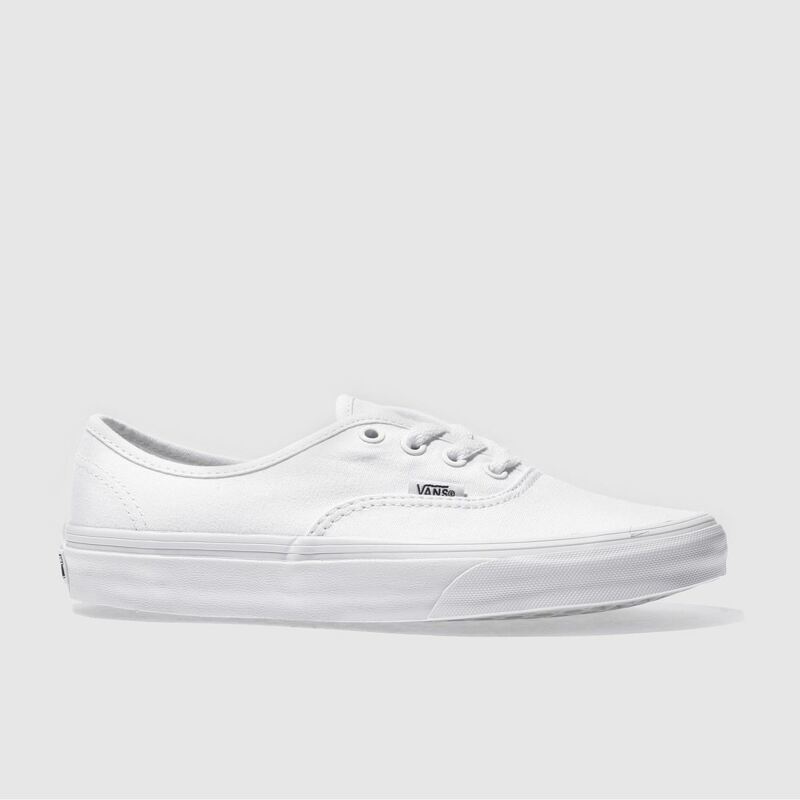 The Vans Authentic is a time tested classic. 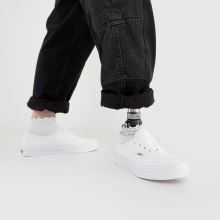 This retro plimsoll is part of the Off The Wall range and is durable, responsive, and stylish with a lace up front and subtle branding on the outside. 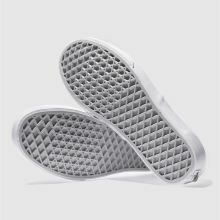 The profile is finished off with a vulcanised waffle sole.